We are one of the Manufacturer, exporter and supplier of Industrial Dryers. Our clients are offered with customization facility as per their requirements with specifications for drying times and temperature as suitable for a particular material. 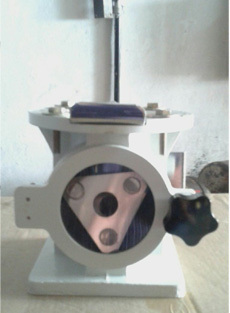 We also provide dust filter and magnet pad in order to make it work efficiently. This component saves time and man power & improve quality. 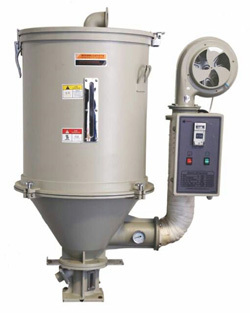 We offer a wide spectrum of hopper dryers to our customers. We offer customization option as per their specific requirements for drying times and suitable temperature for particular materials. To make the hopper dryer wok efficiently, we also provide dust filter and magnet pad. 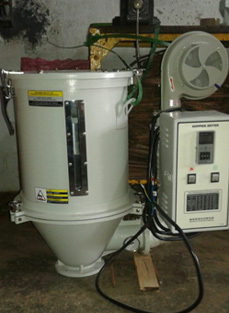 Electron Systems is one of the major hopper dryer manufacturers in India. We have delivered over 1000 hopper dryer machines in major cities like Bangalore, Mumbai, Pune, Kolkata, Ahmedabad, Chennai, New Delhi and other parts of India.